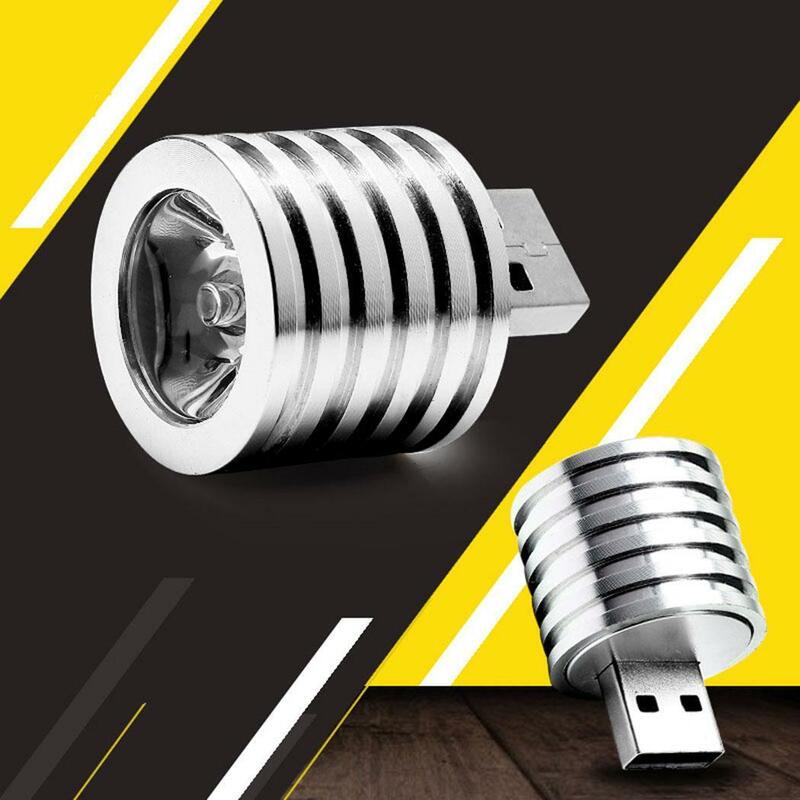 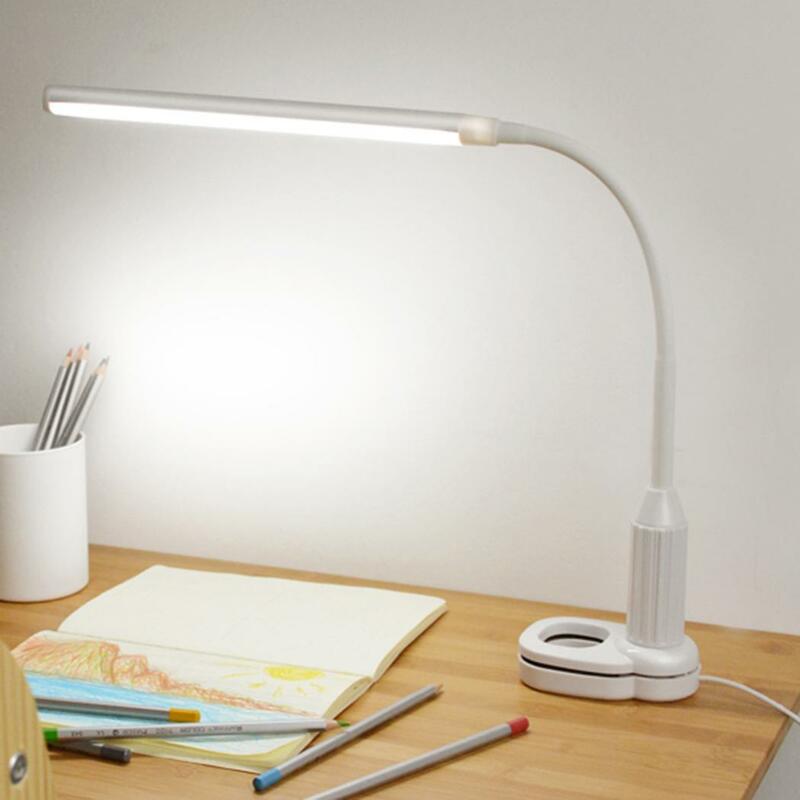 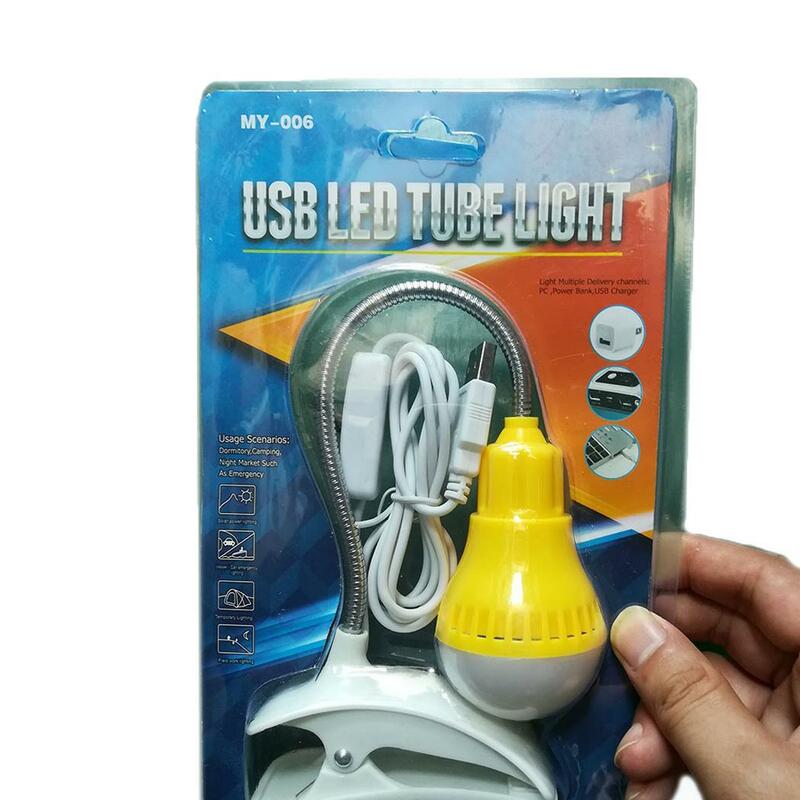 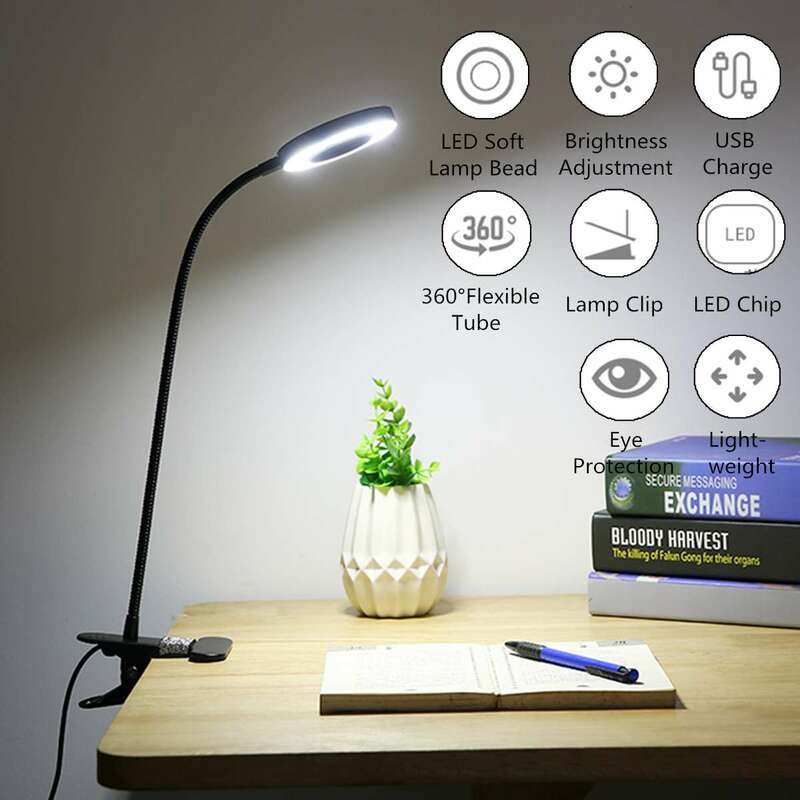 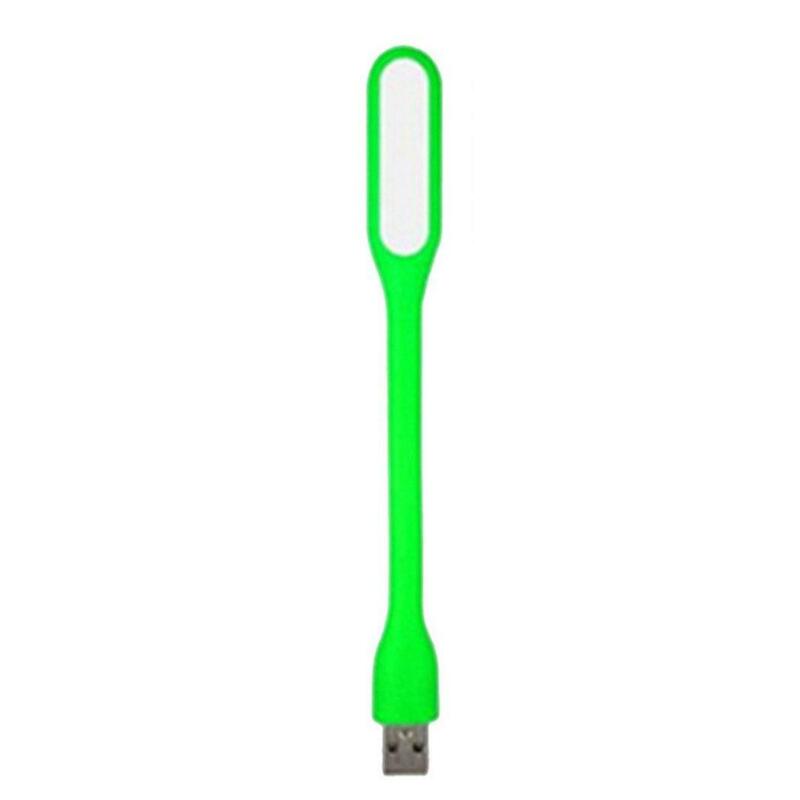 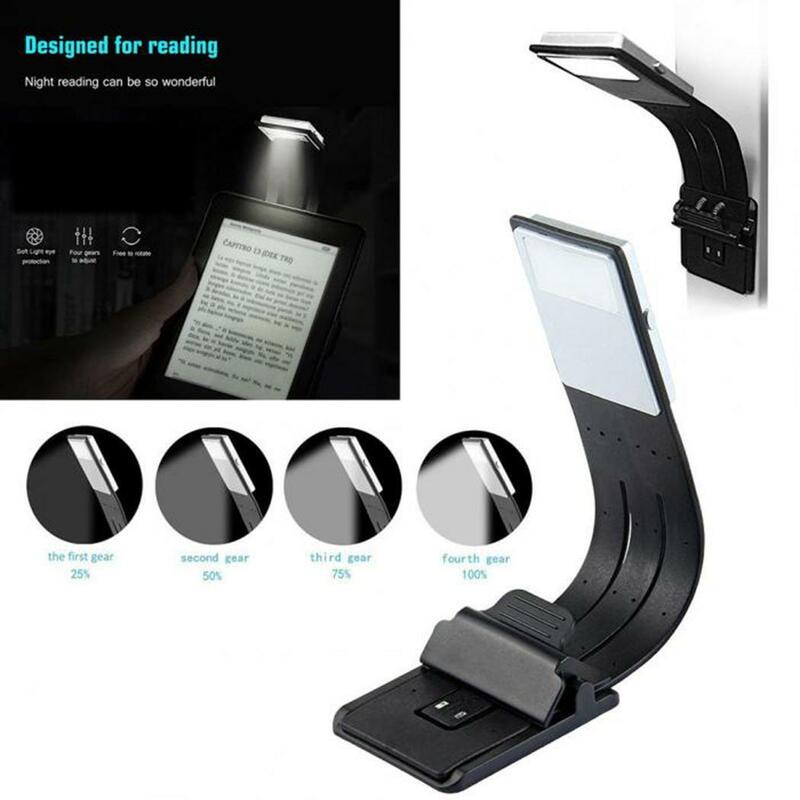 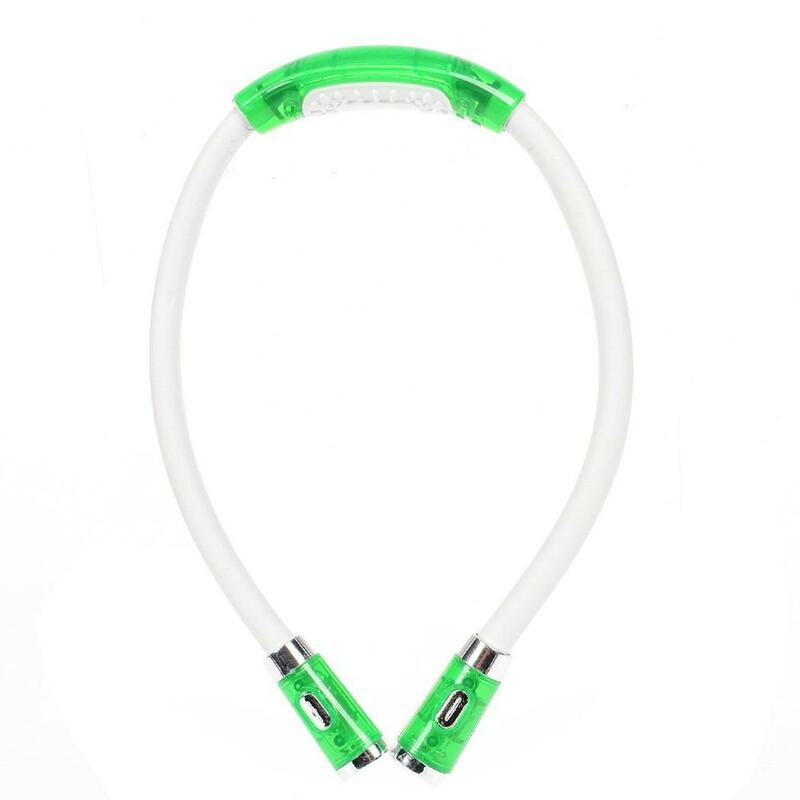 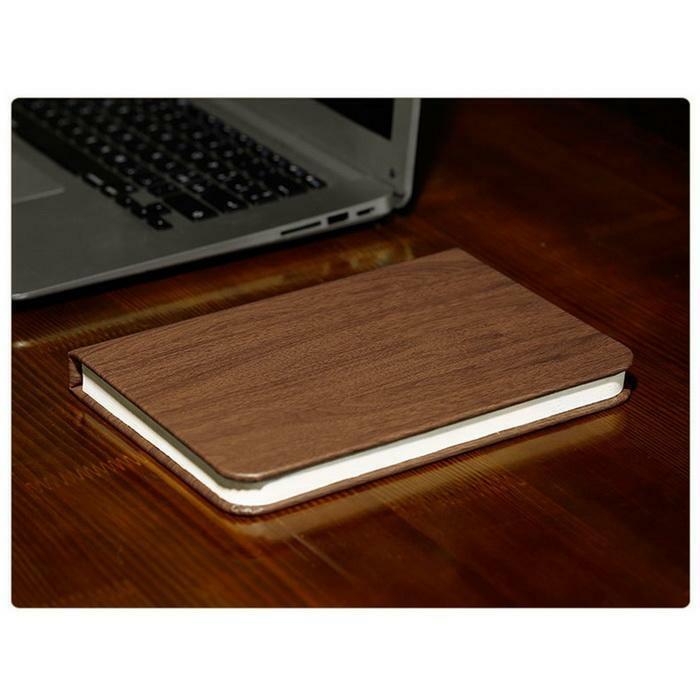 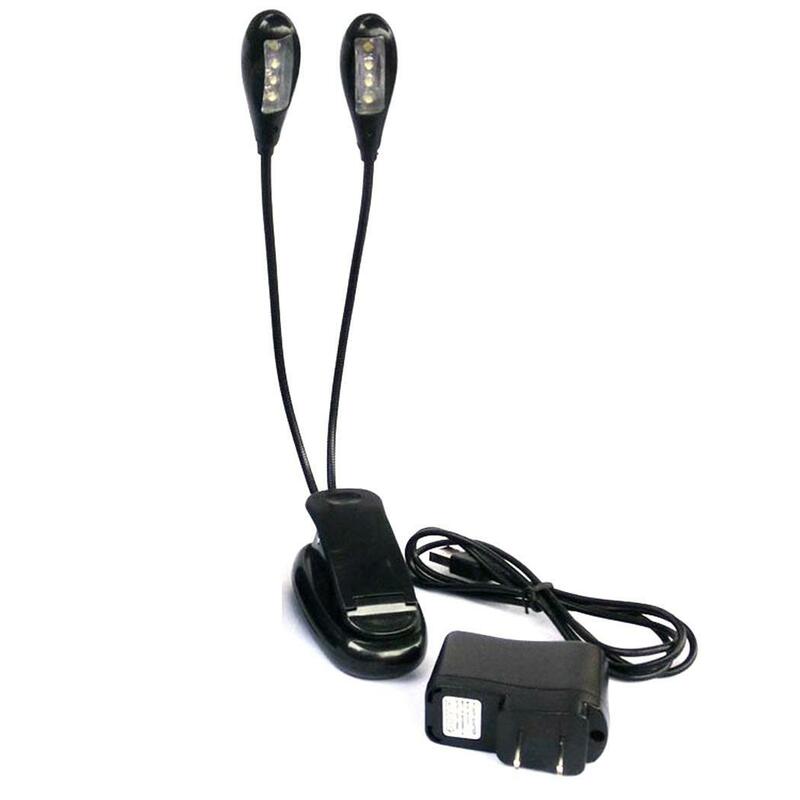 Users can charge the book light easily with any USB port devices. 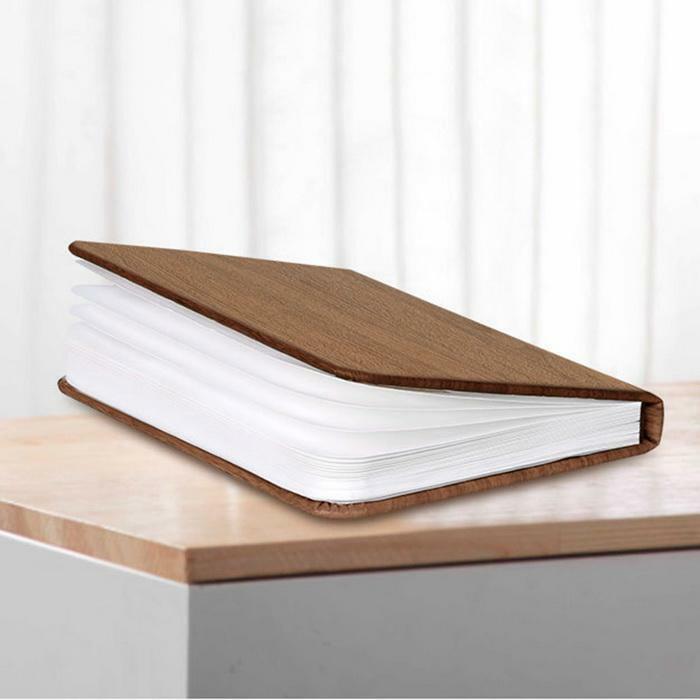 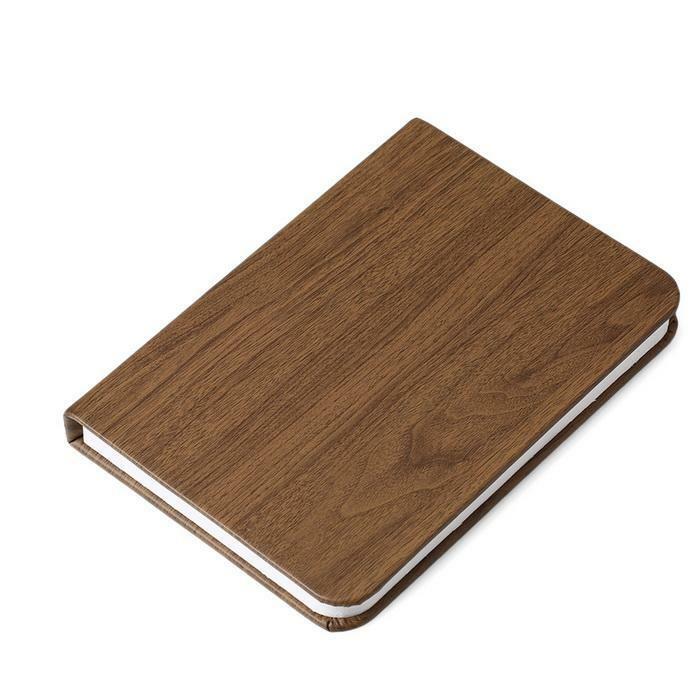 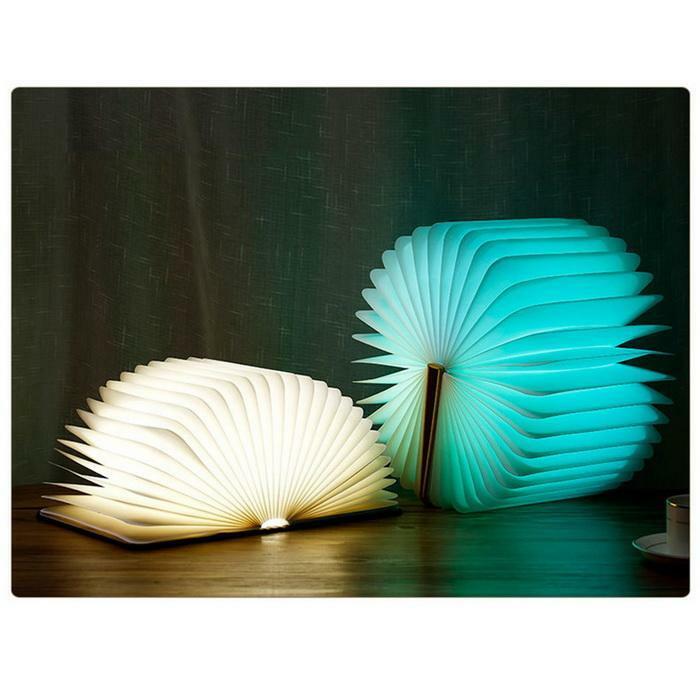 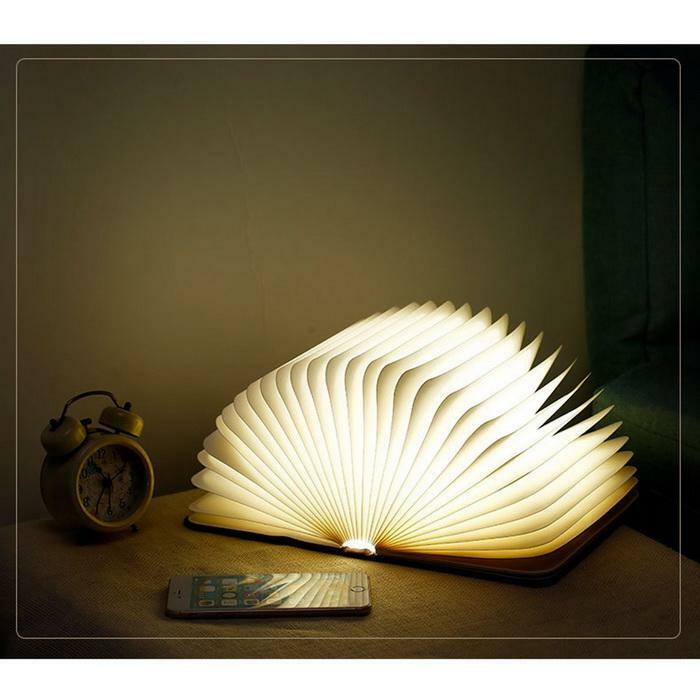 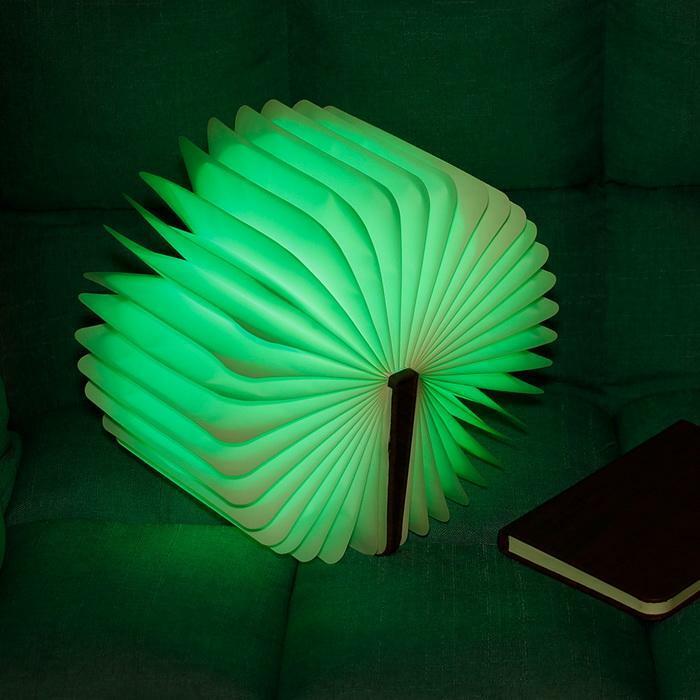 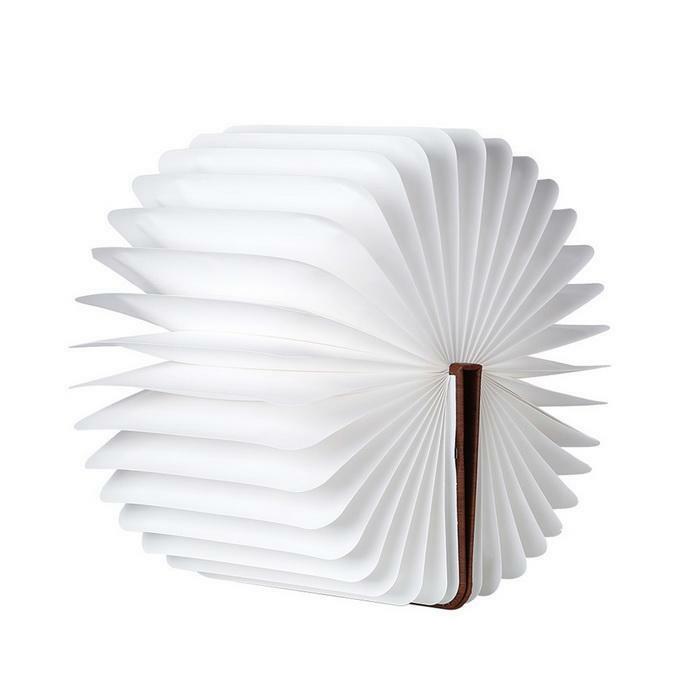 The book design light is really a great decoration for home, desk, table, bookcase, ceiling, etc. 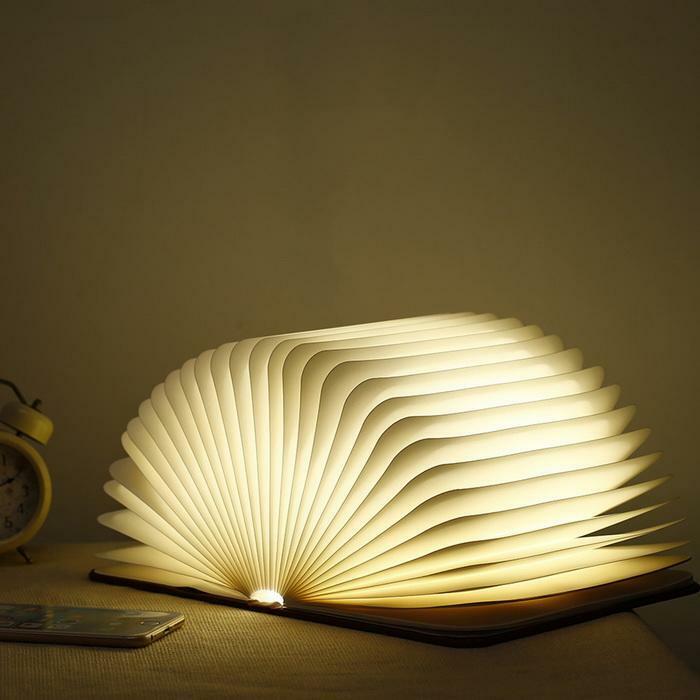 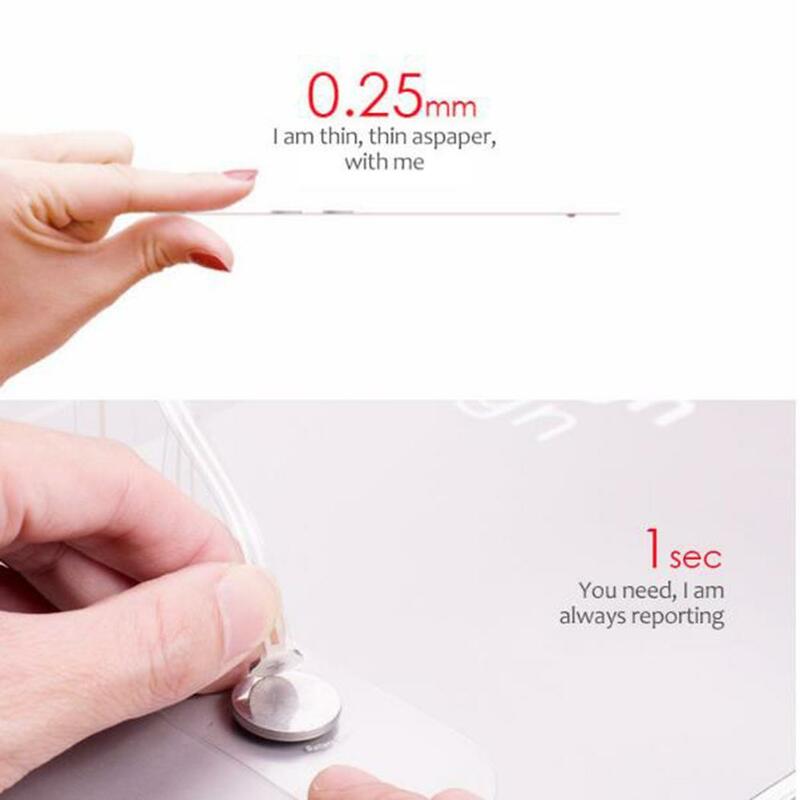 360 degree open design, users can open the book at preferred angle. 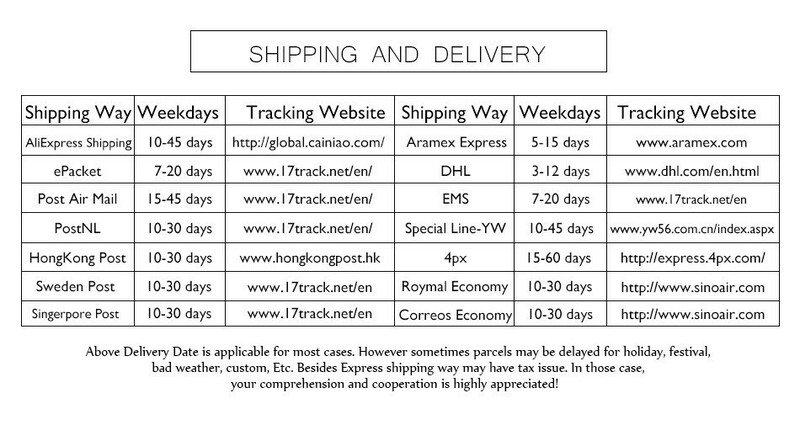 If you choose the free shipping option, your parcel will be directly	delivered to your home only one time, or it will send to your local	post office then you need to take your tracking number and your	personal ID to collect your items.